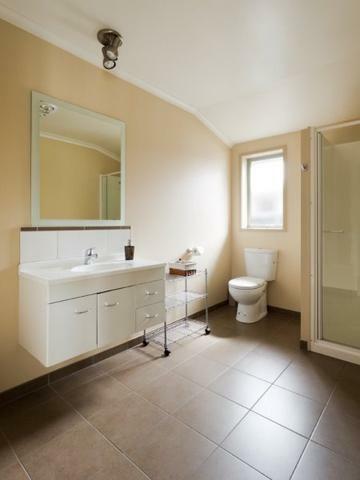 Comfortable and spacious 1 bedroom apartment style unit. 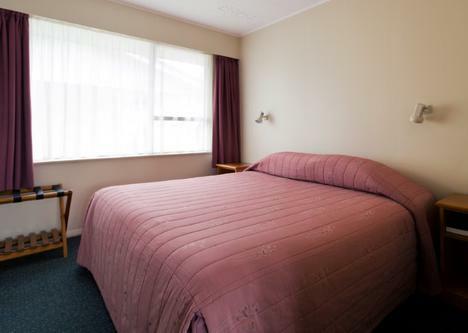 King bed, refurbished bathroom, kitchen, heat pump, free WIFI, Sky TV, instantaneous gas hot water. Can accommodate third person with a foldout couch setup in lounge area. 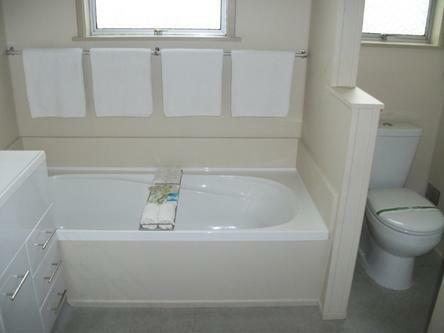 Comfortable 1 Bedroom Apartment Style Unit. 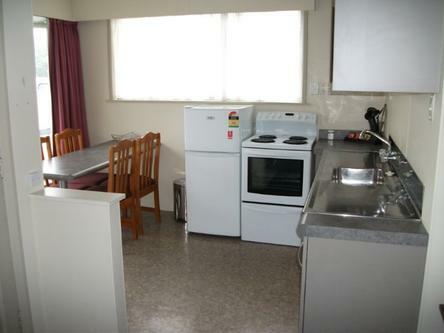 King bed, refurbished bathroom, kitchen, heat pump, free WIFI, Sky TV, instantaneous gas hot water. Can accommodate third person with a foldout couch setup in lounge area. Comfortable and spacious 1 bedroom apartment style unit. Two single beds, refurbished bathroom, kitchen, heat pump, free WIFI, Sky TV, instantaneous gas hot water. Can accommodate third person with a foldout couch setup in lounge area. Comfortable 1 Bedroom Apartment Style Unit. 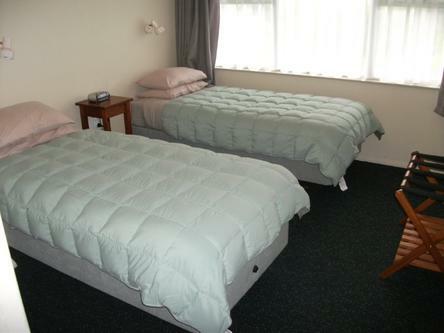 Twin single beds, refurbished bathroom, kitchen, heat pump, free WIFI, Sky TV, instantaneous gas hot water. Can accommodate third person with a foldout couch setup in lounge area. Beautiful NEW Executive One Bedroom Unit furnished in modern style, leather lounge suite, Californian King Bed and King Single Bed both in the bedroom, full Kitchen including dishwasher, energy efficient Heatpumps & gas H/water. Executive One Bedroom Unit, furnished in a modern style, leather lounge suite, Californian King size bed, King single bed, full kitchen including cooktop, oven and dishwasher, energy efficient heat pump and instantaneous gas hot water. Free WIFI, Sky TV. Book me, I'm beautiful! Our NEW Executive Studio Units are tastefully designed and feature superb Californian King size beds, large bathroom and kitchenette. Great for corporate travellers or guests who really want to unwind. Can accommodate third person with a foldout bed option. Our Executive Studio Units are tastefully designed and feature superb Californian King size bed, large bathroom and a kitchenette. Great for corporate travellers or guests who really want to unwind. Free Wifi, Sky TV, instantaneous gas hot water. Can accommodate third person with a foldout bed setup. 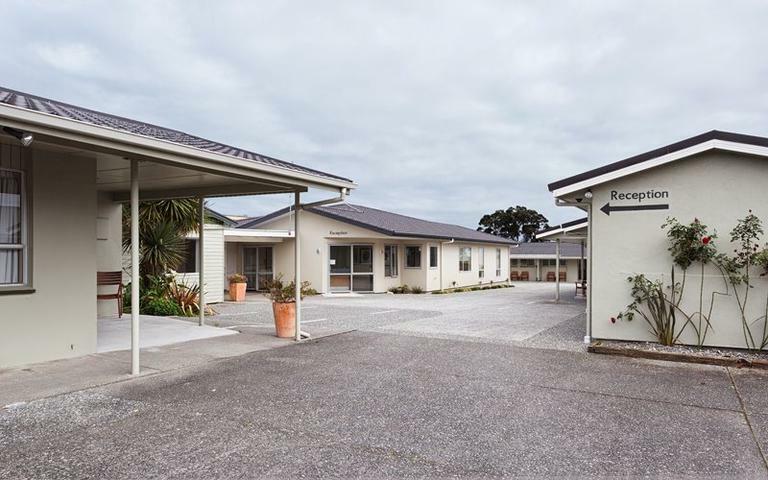 Spacious 2 bedroom unit, ideal for families or groups. 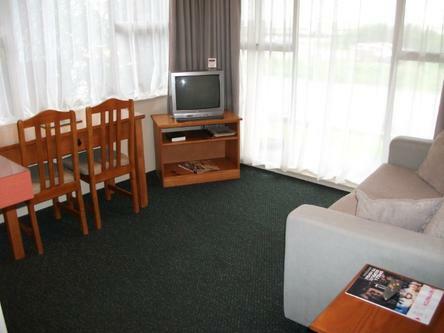 Separate lounge, free WIFI, Sky TV, short walk to supermarket, shops, restaurant and hospital. Spacious 2 Bedroom Apartment Style Unit, ideal for families or groups. Full kitchen, separate lounge, bath and separate shower, free WIFI, Sky TV, short walk to supermarket, Aquatic Centre, shops, restaurant and hospital. 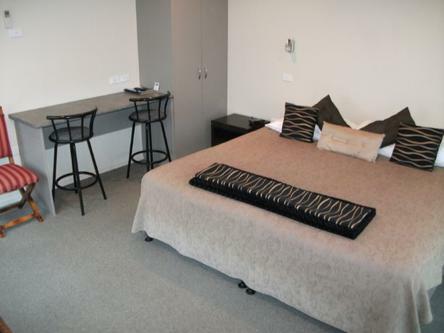 1 x king bed in one bedroom, 2 x singles in the 2nd bedroom, and a single bed in the lounge. 1 x king bed in the 1st bedroom, and 2 x singles in the 2nd bedroom. 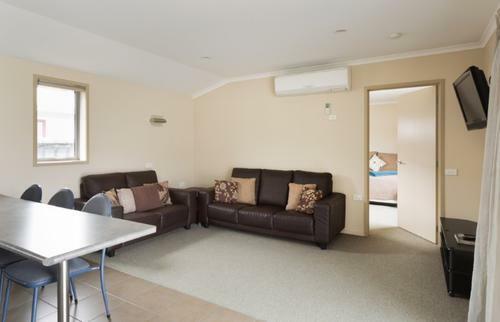 Spacious 2 Bedroom Apartment Style Unit, ideal for smaller families or groups. Full kitchen, separate lounge, free WIFI, Sky TV, short walk to supermarket, Aquatic Centre, shops, restaurant and hospital. Welcome to Scenicland Motels %u2013 offering you warm, West Coast hospitality and quality accommodation to suit your needs. We have a range of units available including NEW Executive Suites, New Executive One Bedroom Unit, 1 & 2 bedroom self catering apartment style units, with refurbished bathrooms. Greymouth is the gateway to the amazing beauty of the West Coast. Plan an adventure for the whole family at one of the West Coast%u2019s wonderful attractions, pan for gold, sample local whitebait or simply sit on the beach and watch the sun set over the Tasman Sea. It%u2019s all here to do! We welcome your stay with us and look forward to helping you plan your visit to make the most of this beautiful part of the world.